On Wednesday, my uni friends and I went to Barfest which is like carnage but on a much larger scale as it is held in big cities such as Birmingham. The event was great from what I can remember, though the organisation was very poor and the event ended very early. The shirt for Barfest cost me £25, he train ticket was about £11 and not to mention the drinks I bought. As a student with a low paying job, I was a little peeved that the event was cut short because of some drunken people who had a fight outside of the clubs...I just don't see why all the clubs were evacuated 2hours early! Eventually after waiting 3hours in McDonalds we decided to get the 4:30am coach back rather than waiting for the 5:57am train back as originally planned. All in all, the bad out weighted the good on this occasion. On Friday after work, a fellow employee decided she would spend the night at my place, and I was under the impression that she would leave in the morning; but nope. She didn't leave, instead she wore my clothes & shoes without asking and me being too nice, I didn't really say anything. In efforts to try and stop her using my place like a bloody hotel, I decided that we should to go to harvesters which, was great. 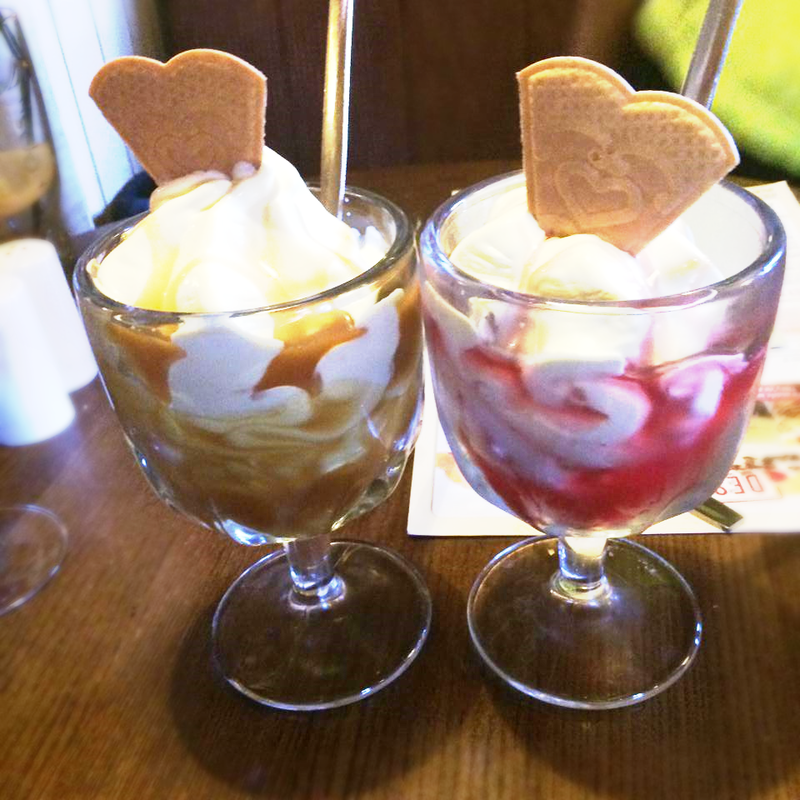 Though, the highlight of the meal was the ice cream sundae at the end. That evening, we went to work and she sort of wanted to come back to my place again for the night. I did say no, though I could have said it in a nicer way, considering I was her only remaining friend she has at work, and she's only been there for 4 weeks. I am not a nasty person, but I am starting to see why that is the case. Anyways! On Sunday, after doing nothing but sleep, I went on a date with. We went to see Godzilla in 3D which was amazingly beyond words. I loved every minute of it and it's probably the best PG13 movie I have seen in a very long time. Godzilla was really the highlight of my week.